Still being a young person myself, I easily understand what the graduates want from games, contests, and music. I always discuss all the games and contests with the parent-teacher organisation or its representative. 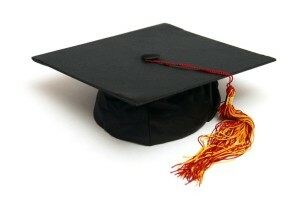 If the graduation celebration involves students’ parents, they will never be left aside. I do not encourage young people to get drunk. I also have scripts for kindergarten and sports section graduations.